Digital Vitrified Tiles, offered by us, are manufactured with Nano Technology, and thus has high gloss and are stain free. We capture nature in our Digital Vitrified Tiles. One can feel the real essence of nature and enjoy living with it. 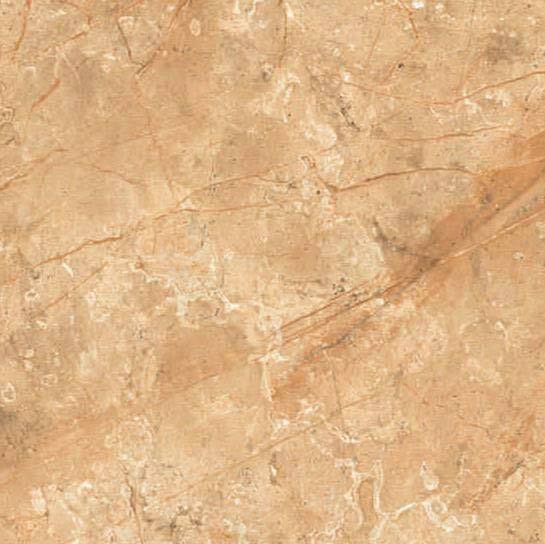 We also have more designs in these Digital Vitrified Tiles.